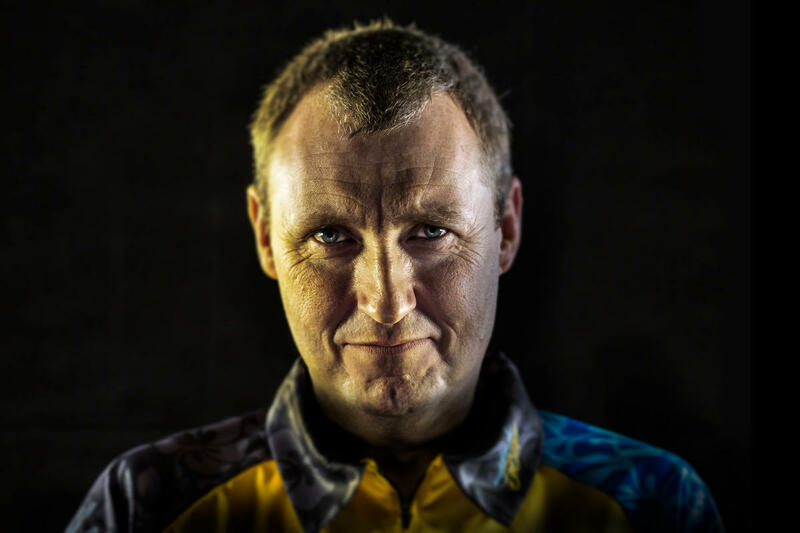 Wayne Mardle is a legend of the PDC circuit, competing in the prestigious Premier league of Darts and reaching the PDC World Championship semi-finals on four occasions. 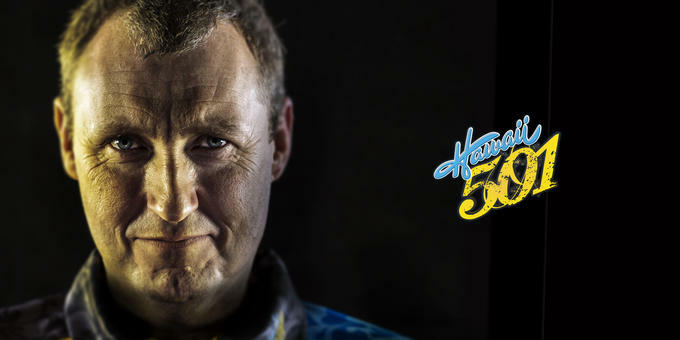 Now a Sky Sports commentator, 'Hawaii 501' is one of the most influential voices in darts, and his dedication to coaching the future of the sport is what makes him such a great ambassador for Target. 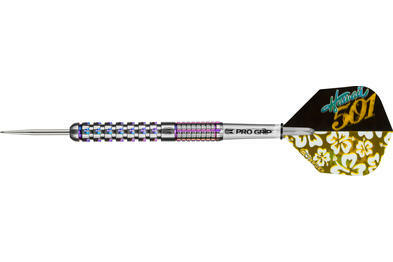 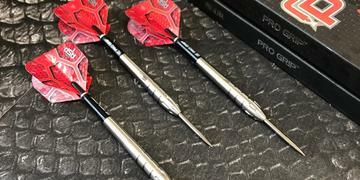 Although Wayne no longer competes professionally, he is consistently exhibiting all around the world alongside the most notable darts players. 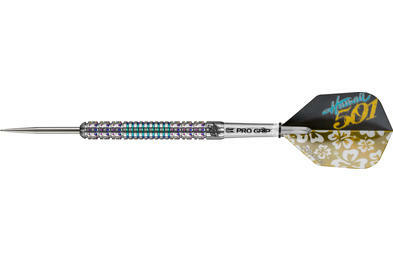 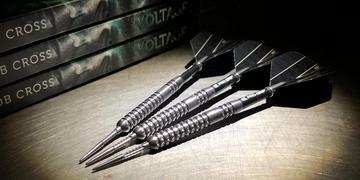 Wayne wanted us to produce darts for him that would make him stand out at these events and would reflect his vibrant personality.